In February we had another meeting with our lawyers in Liechtenstein, to proceed with legal and financial structuring of the Digital Assets Management Platform based on Universa Blockchain, which can turn any real world physical assets into tokens — kilograms of nickel, square meters, liters of gasoline, and even hours of work. This continues the work we started at the end of last year with uCHF and uGold. On the week of February 11, we had numerous meetings in Moscow with regional governments to prepare for joint activities in the backstage of the Russian Investment Forum. 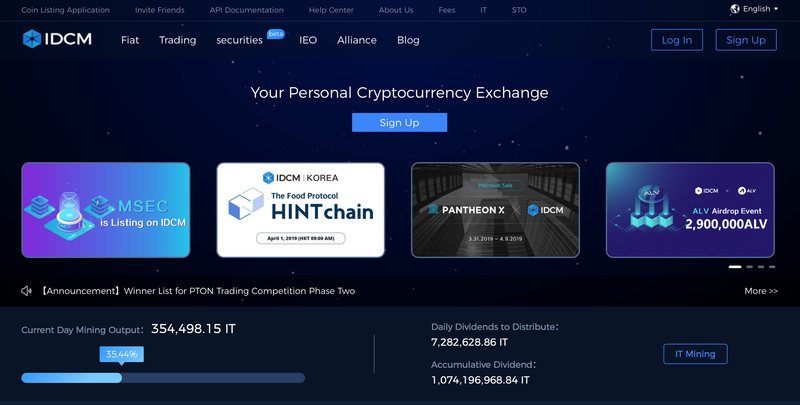 We also launched at IDCM exchange in China, which immediately became one of the most active exchanges our tokens can be purchased at. 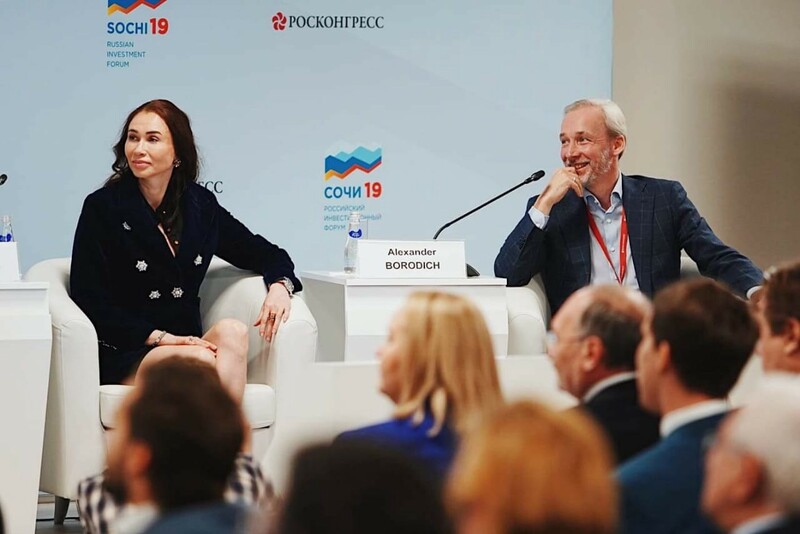 At the Russian Investment Forum in Sochi I moderated a round table discussion with Artem Shadrin, Director of the Department for Strategic Development and Innovation of the Ministry of Economic Development, and Alexey Fursin, Head of the Department of Entrepreneurship and Innovative Development of Moscow City Government, concerning new opportunities for developing hi-tech as part of the innovation supercluster being established in the capital. The discussion was joined by government and business representatives from major technology companies. 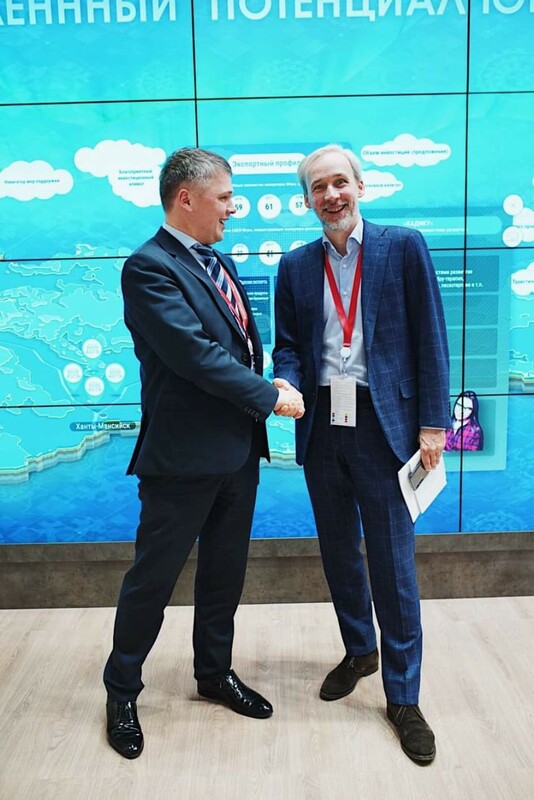 The idea of building a large-scale innovative supercluster that is unique for Russia was suggested by Moscow Mayor Sergey Sobyanin in April 2018. The project aims to combine the scientific, production, human and entrepreneurial capacity of the capital region into a single transparent innovative ecosystem, boost demand for innovative technologies by municipal and business entities, gather a pool of all scientific developments in the region, provide efficient instruments for raising investment, provide legal support and assist with exporting the technologies. I talked about investment into the transport of the future, describing the infrastructure for flying cars, delivery drones and other digital infrastructure of the future. 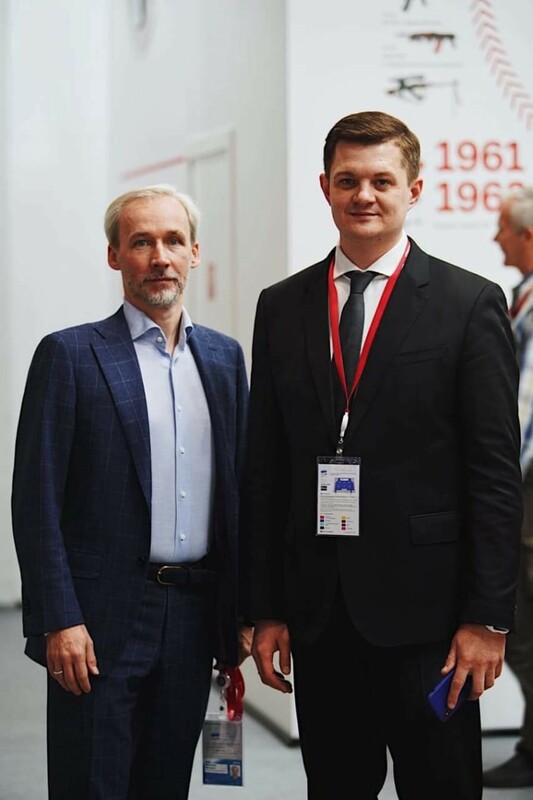 Since the Forum was attended by delegates from all Russian regions, we continued talking to the representatives of Udmurtia and KMAO, where we have ongoing projects. After intense work at the Forum we spent several days processing the requests and contacts received, distributing prospective contracts and at the same time selecting new furniture for the Universa office. I believe by May our office will look like we’d imagined and visualized it. 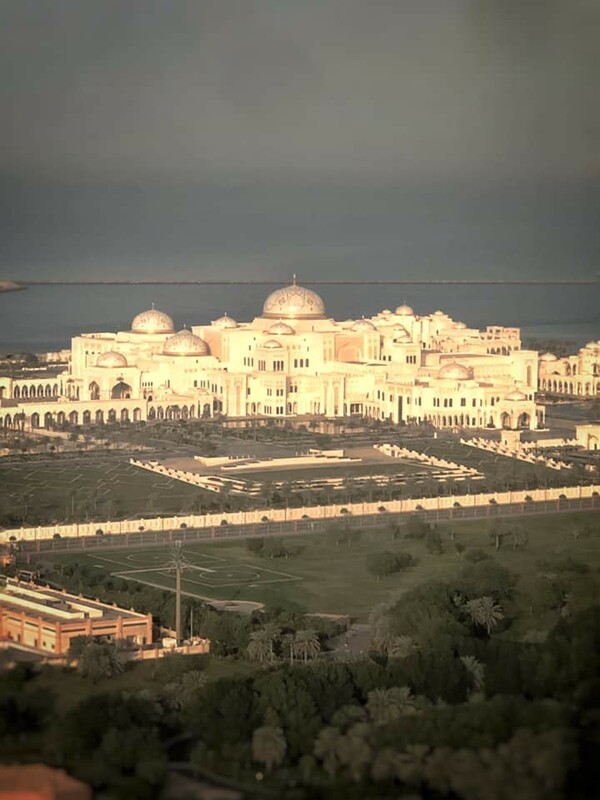 An urgent one-day visit to Abu Dhabi and back, for a round of very important negotiations. UAE have adopted the Emirates Blockchain Strategy 2021 and intend to move 50% of all government transactions and documents to blockchain by 2021, to save paper on almost 400 million documents printed annually, commissions on 11 billion transactions and free 77 million man hours. We expect to see the results of these negotiations in May. 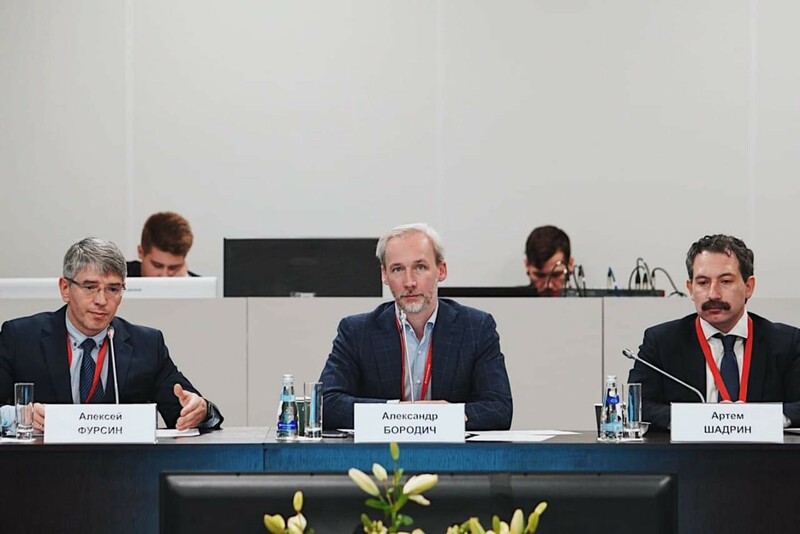 This year at Mobile World Congress, Universa Global was represented at Universa HUB Africa stand, as a region of potentially fastest digitization growth, both for government services and the corporate segment. During the Congress we had successful negotiations with the ICT Ministry of Uganda and started discussions of the first joint projects. Economic Development Board (EDB) of Bahrain invited us to attend GCC Financial Forum 2019. Our task was to continue talking to the Central Bank of Bahrain and agree on specific licensing terms for working in the region. While negotiating with other conference participants, we agreed to launch joint projects in the Gulf countries, signed MoU/NDA and even deployed a test network for one of the projects. 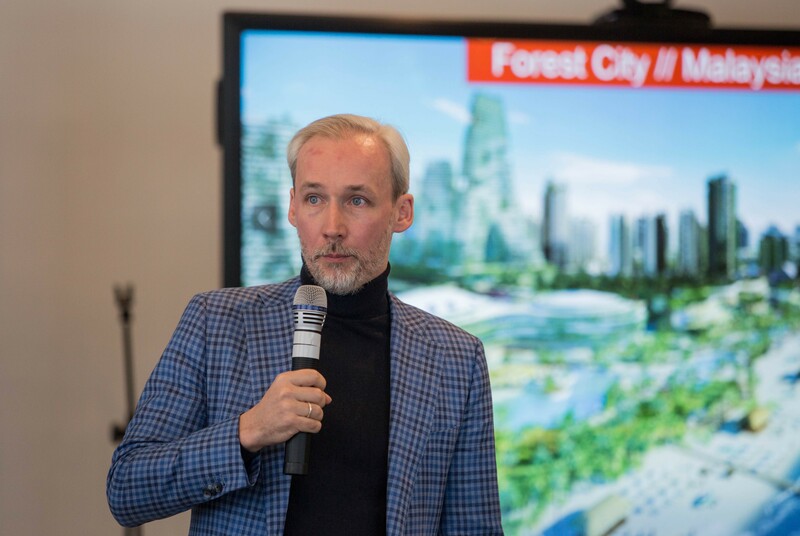 I made a presentation to AFK Sistema at the MGTS Innovation Day about the future of smart cities, digital infrastructure and the place of Universa Blockchain technology in this digital future. Do you see special sign as Harry Potter had? 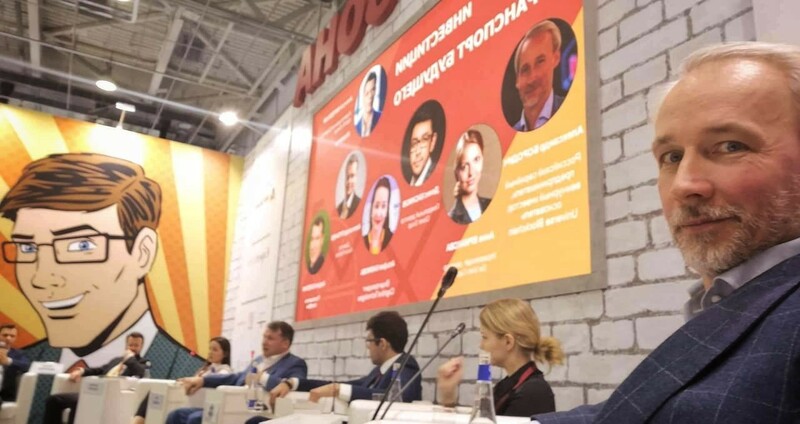 St. Petersburg, Udmurtia, Moscow, the biggest companies in the CIS, negotiations, demonstrations, round tables, visits to Universa office and return visits. The ordinary business activities, so fast and so generally insensible that it would drive any entrepreneur crazy. 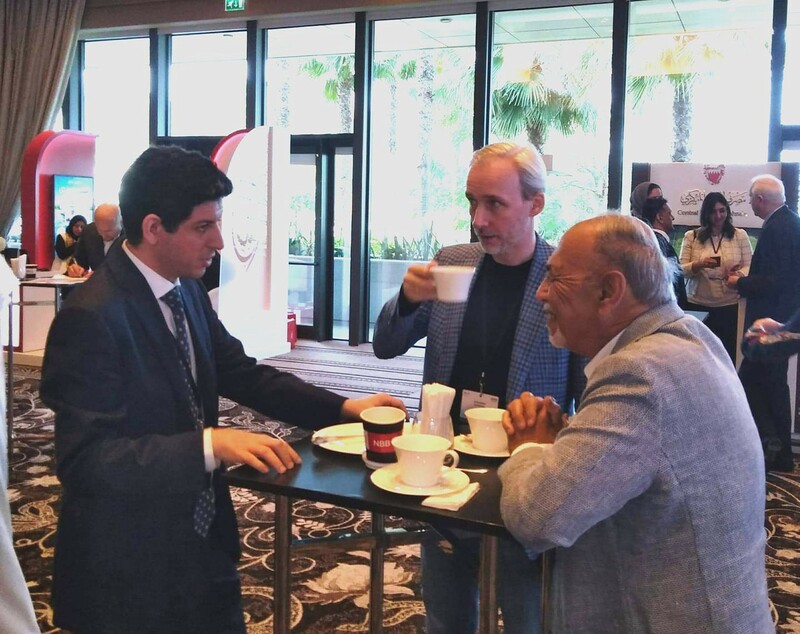 🙂 This year industrialists, banks and everyone related to smart cities are heavily interested in smart blockchain technology. Which means these are the directions we will be working in. 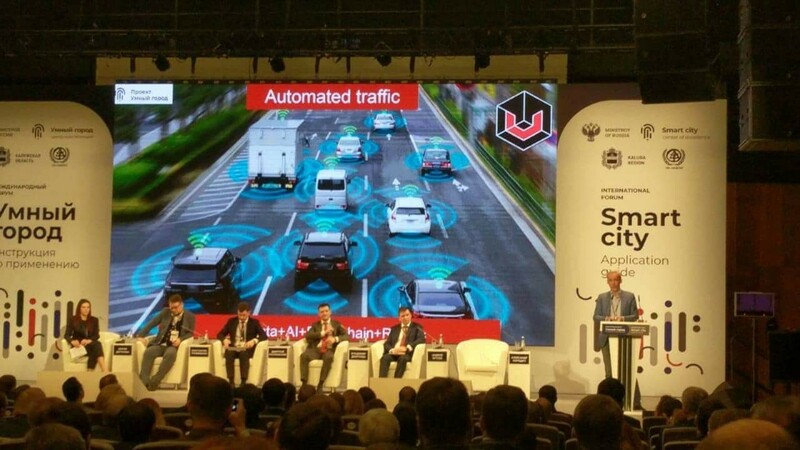 Below is the video of my presentation on digital municipal transformation at the Smart City International Forum in Kaluga. We agreed with the mayors and the Ministry of Digital Development to develop joint projects and implement blockchain technologies in the public administration systems of Kaluga and a pilot implementation in Obninsk. Here is a video of my interview to RBC (Russian Business Channel) regarding the law on digital assets and upcoming tokenization of the real economy. 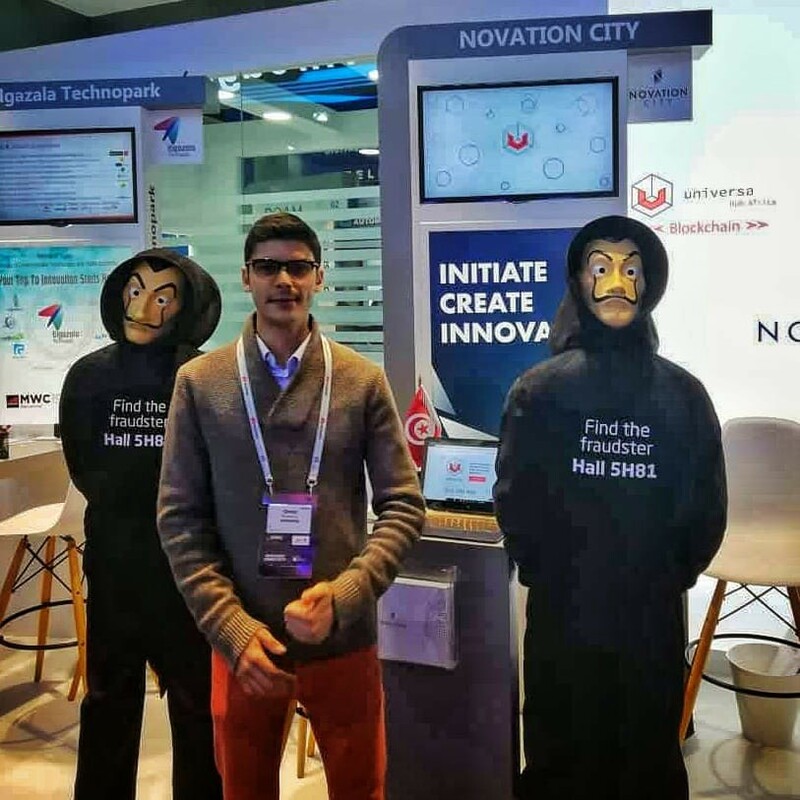 We met the management of Huobi Russia and had a very fruitful discussion of our plans. My article was published at the popular magazine Investing.com. Dear friends, our universa.io domain was taken away by a US court ruling. A company with a similar name filed an objection to our trademark application, which we submitted in January 2018. The company is in the US, the court is in the US, and ICANN is also in the US — this is why they were able to take away our domain name, even though that company was six months behind us in trademark filing! And neither our company nor .IO domain have nothing to do with the US either. Even our domain registrar in New Zealand was surprised, as they were never notified about domain owner change. That’s why we now reside at universablockchain.com, while our lawyers are checking what we can do about it in the European court which has jurisdiction over our domain. · Universa Blockchain has been working fine all this time, despite the domain name change. No data from the blockchain (or the adjacent subsystems: Xchange, Crypto Cloud) was lost, modified or damaged — your data is completely safe with Universa Blockchain. · During the first days, our first and foremost task was to review and update the code to protect ourselves against possible domain substitution. Other adaptations were done in parallel, to prevent other attacks, such as SSL/HTTPS. In particular, all our network and customer interaction initially used own encryption/signature layer, independent of SSL; but with the latest modifications, the nodes are explicitly available over HTTP connections and direct IP, which means Universa network can no longer be affected by ICANN or third-party SSL Certificate Authority. 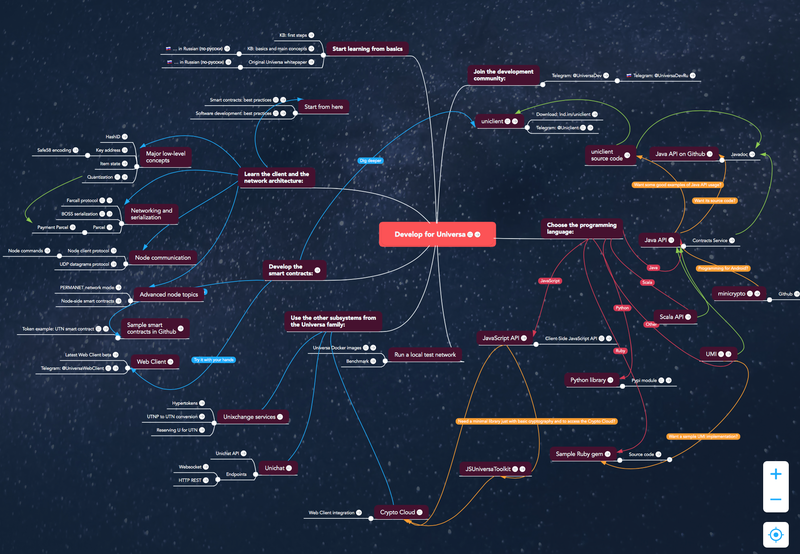 · All client libraries and documentation have been updated to use the new domains and URLs. · One pleasant bonus associated with the reconfiguration of our web resources is that all our web services now use the latest web protocol HTTP/2, which should boost performance even further. 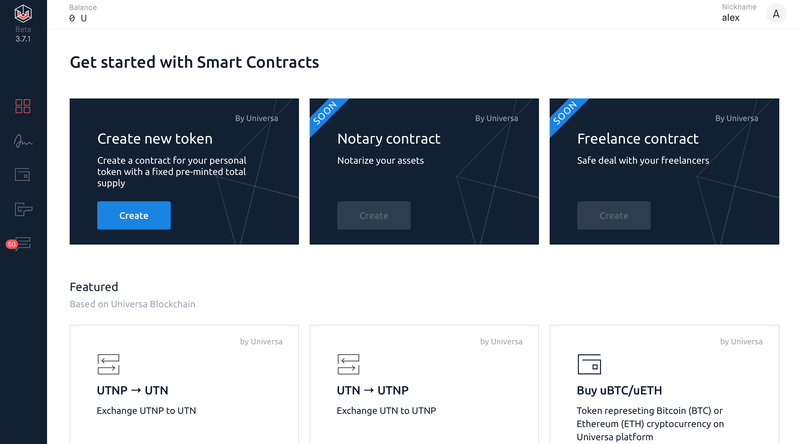 Over the next few months, we will fill this new main page with our own and partner-provided smart contract templates, so that every user in Universa MainNet could conveniently execute a smart contract with just the web interface, without having to go into manual coding. What happened to Universa Blockchain network? As a countermeasure to similar DNS attacks in the future, network nodes now use a decentralized mechanism for obtaining addresses within Universa MainNet. UniversaBlockchain.com — new home was originally published in UniversaBlockchain on Medium, where people are continuing the conversation by highlighting and responding to this story.